Photo: Francisco Campos-Lopez, courtesy of Washington Performing Arts. 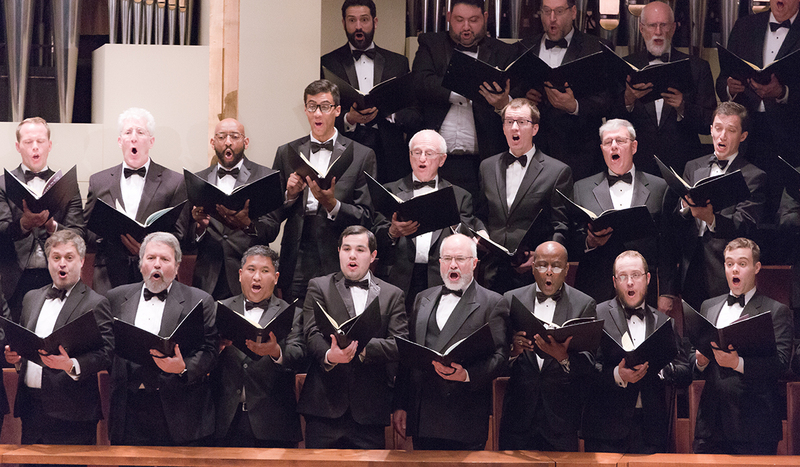 Choir members from The Catholic University of America had a rare opportunity to perform alongside some of the world’s most talented musicians on April 26, during a performance with the Los Angeles Philharmonic conducted by the renowned music director Gustavo Dudamel. The students performed Beethoven’s Ninth Symphony with the orchestra during a concert presented by the Washington Performing Arts at the John F. Kennedy Center for the Performing Arts. Junior musical theatre major Paul Roeckell was one of the students chosen to perform during the concert. Though he had previously performed at the Kennedy Center several times with the University, this was his first experience singing in the Concert Hall before a crowd that was almost entirely sold out. 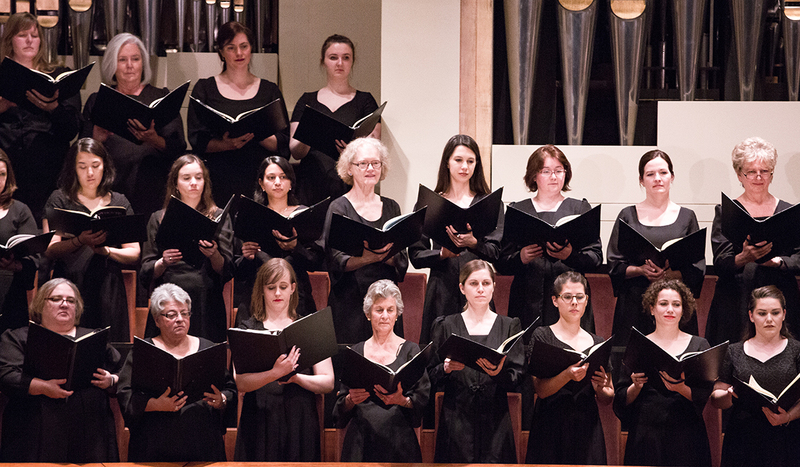 Catholic University was the only University invited to participate in the concert, with students singing in a chorus comprising performers from several prestigious Washington, D.C., choral groups, including the Washington Chorus, the Choral Arts Society of Washington, and members of the Washington Performing Arts Men and Women of the Gospel Choir. 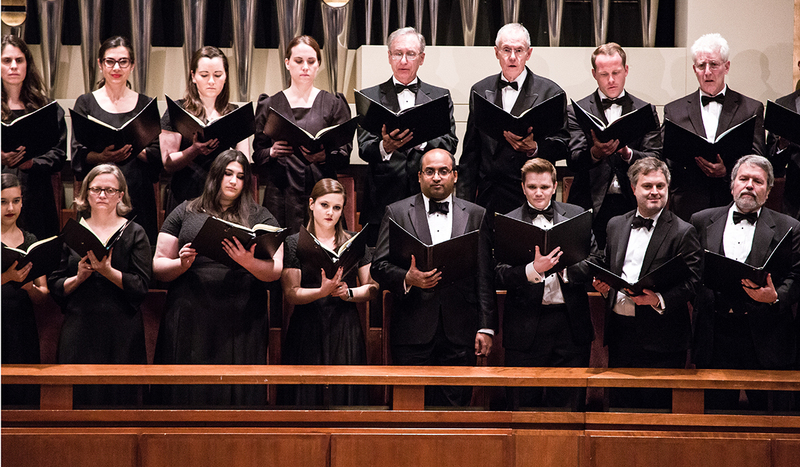 Performing alongside an orchestra that has been hailed by The New York Times as “the most important orchestra in America” was “the experience of a lifetime for students,” said Timothy McDonnell, director of choral activities and the Institute of Sacred Music. 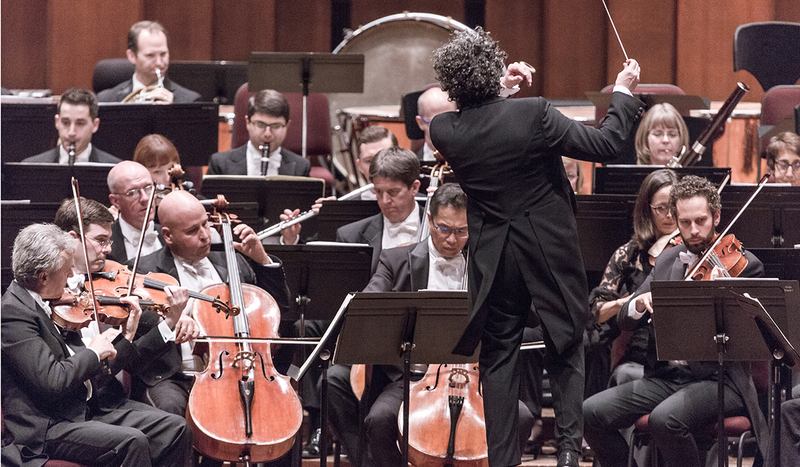 The concert was part of the Los Angeles Philharmonic’s five-city international tour, with stops in Boston, New York, London, and Paris. “That’s just amazing that we were plugged into something so extraordinary,” said McDonnell. Music school Dean Grayson Wagstaff noted that this was the first time the University has collaborated with the Washington Performing Arts (WPA). "I'd like to extend a thank you to Jenny Bilfield, president and CEO of WPA, for inviting our students to be a part of this remarkable performance," he said. Wagstaff also praised Bilfield's extraordinary work bringing great music to the Washington region and for WPA's efforts to help low-income students receive instruments and music lessons. 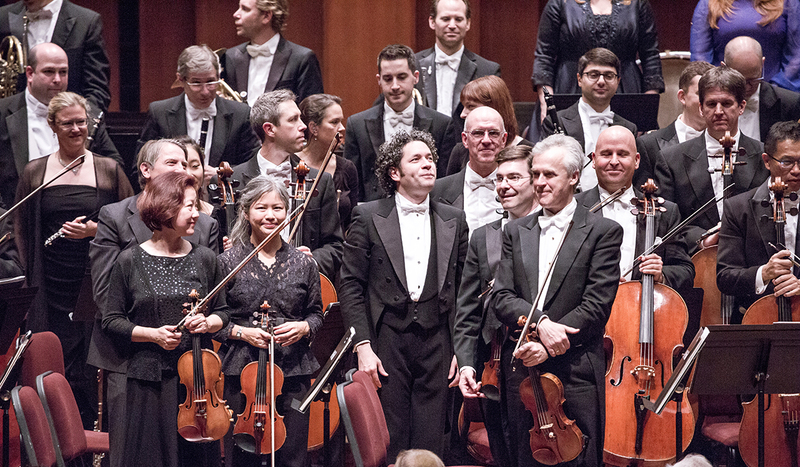 A particularly thrilling aspect of the performance, according to McDonnell, was working with Dudamel, who is widely recognized as one of the most skilled conductors in the world. Roeckell said he was most impressed by Dudamel’s dedication and passion for the music. Another student singer was Stephanie Kocka, a double major in math and musical performance. 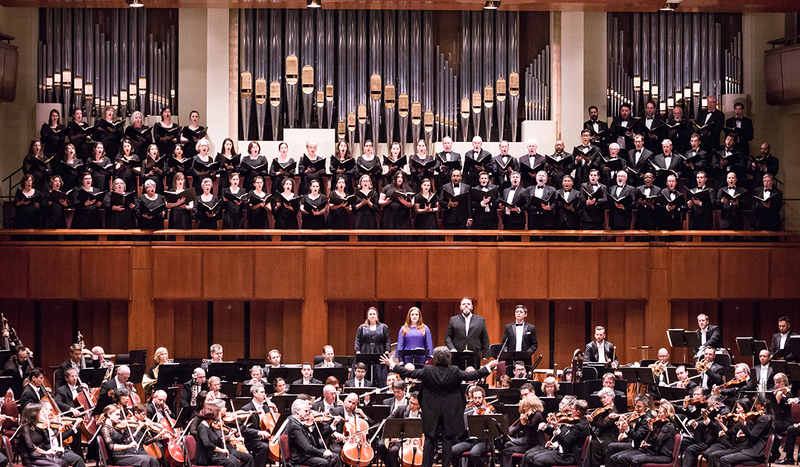 Kocka had sung in the Kennedy Center’s Concert Hall once before, during the Benjamin T. Rome School of Music’s 50th Anniversary Gala Concert in April 2015. 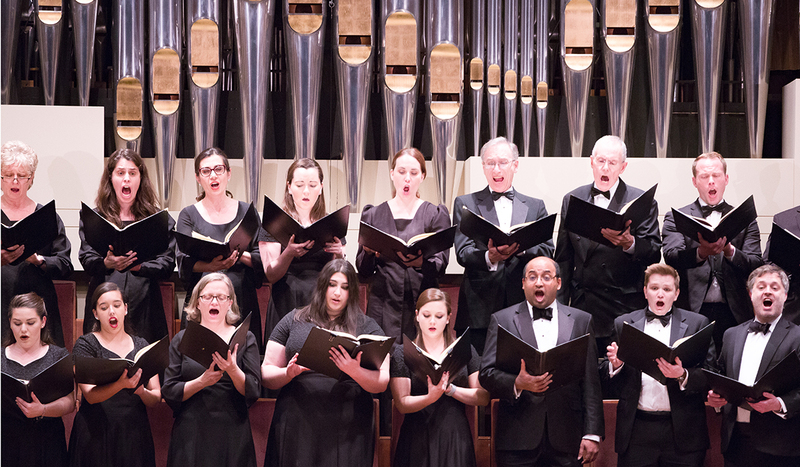 That concert, which was prompted by Wagstaff, marked the University’s first performance in the Concert Hall since 2000. Only a few weeks before her graduation, Kocka said she was thrilled to return to the venue for one last performance with her classmates. Kocka said she was honored to perform alongside Dudamel and the Los Angeles Philharmonic. 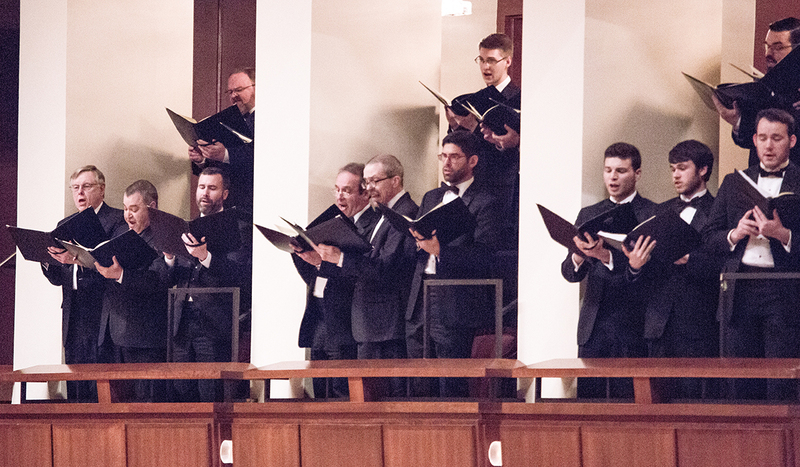 She also enjoyed the opportunity to work alongside professional musicians from local choral groups in such a unique way. Photos: Francisco Campos-Lopez, courtesy of Washington Performing Arts.